Our laboratories perform tests for implants and almost every type of medical product. We support your research and develop custom test protocols for your needs. 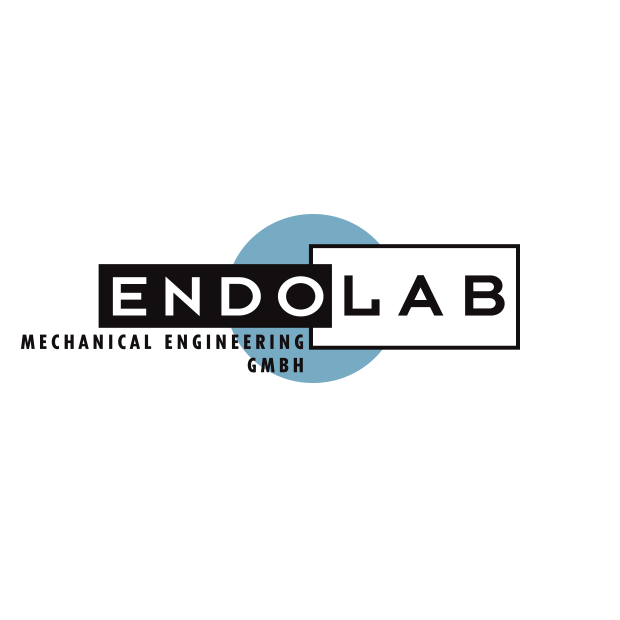 EndoLab® offers a variety of technological services to develop and certify medical products worldwide (CE and FDA certification). 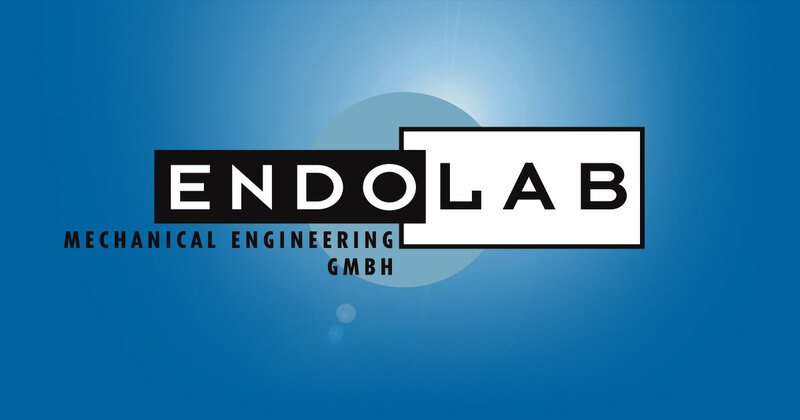 EndoLab® is a certified test laboratory according to ISO 17025 being specialized in implant testing, computer simulation and development of custom made test set-ups including wear simulators. Our customers benefit from more than 20 years of experience in implant testing.